Going through 35 years operation, MeeiJeng Paper Box has been constantly working with the environmental protection scheme and to carry out our CSR commitment. 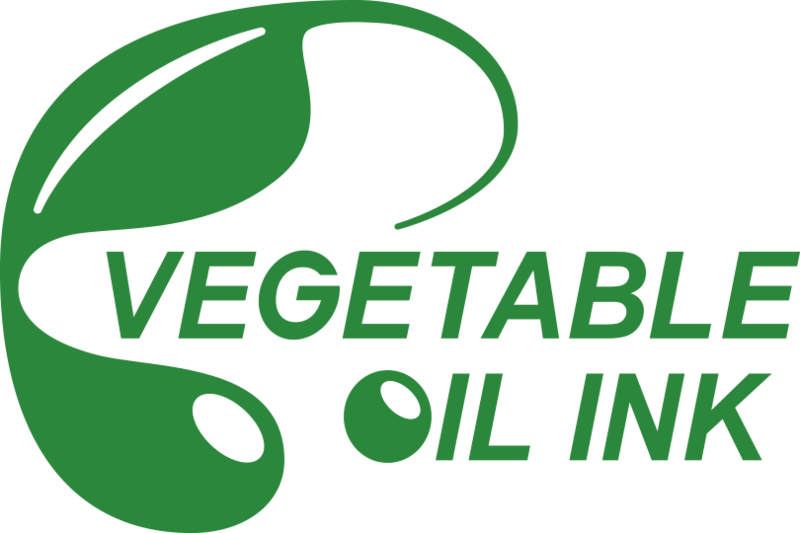 All products are printed in vegetable oil-based inks with Soyseal and Vegetable Oil Ink certification, and we devoted our production to meeting EU RoHS and had achieved the goal of being environmentally friendly and not harmful to human health. 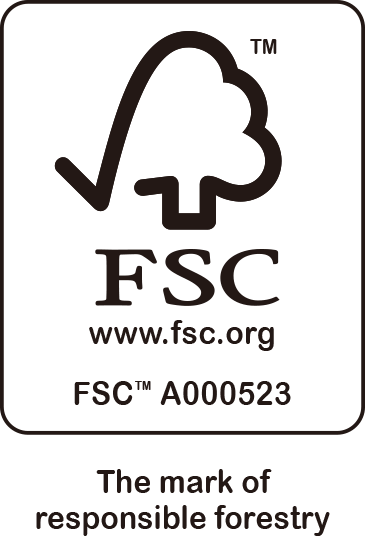 In addition, all papers were used for packaging production is the eco-friendly papers with FSC certified to reduce the destruction of forest resources and protect the Earth’s ecological environment.